Will KFC Keep the Fried? Is it Kentucky Fried Chicken or KFC or both? Kentucky Fried Chicken offers a unique food product that other restaurants have tried (and failed) to copy, so why is Yum! Brands now trying to copy the other chains? I do not eat at Kentucky Fried Chicken everyday. In fact, I may only visit once or twice a year. But when I do, there is nothing like the fried chicken from Kentucky Fried Chicken. 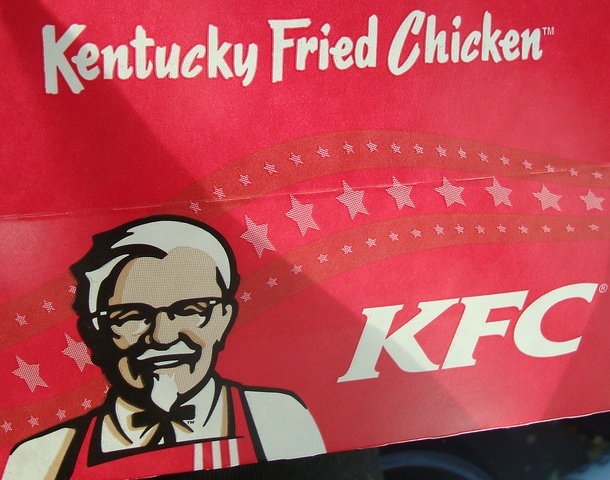 The one thing that makes Kentucky Fried Chicken is the fried chicken. No bones about it. Yum! Brands, stay true to your product, and your market.